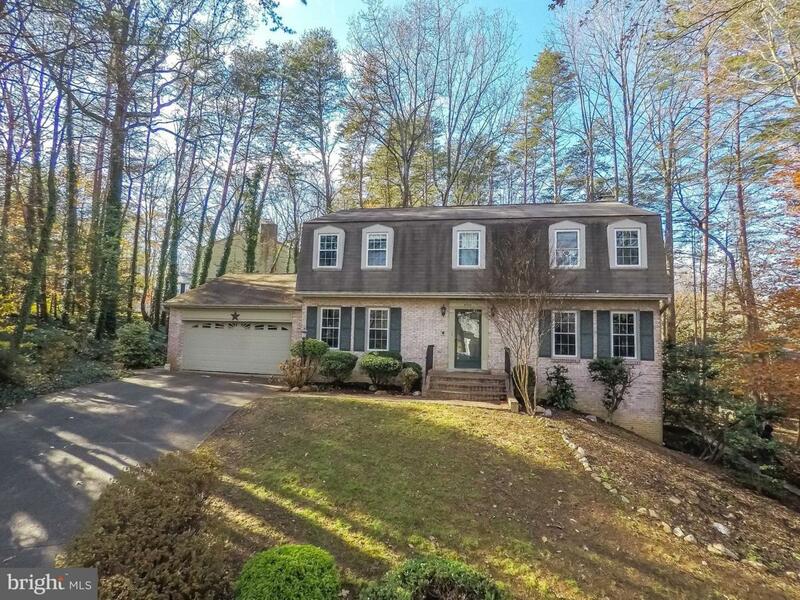 Not your cookie cutter colonial! 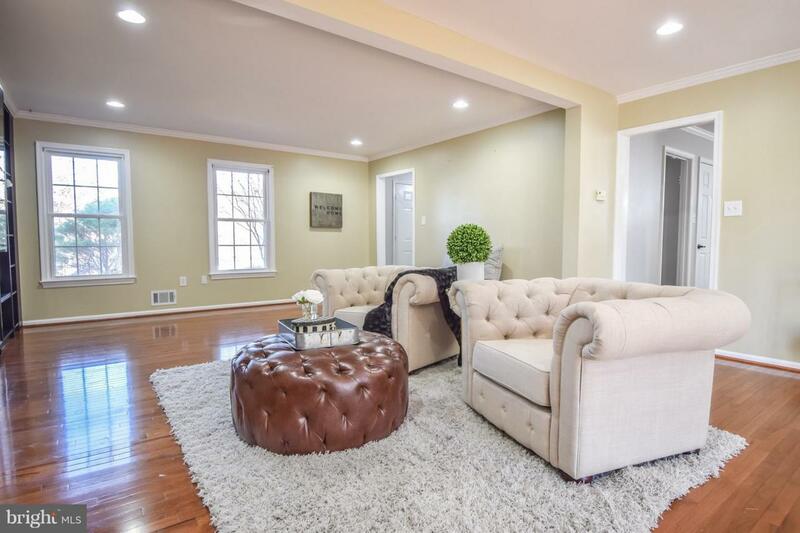 Located on a quiet cul-de-sac, this home boasts a unique great room spanning the width of the home boasting gleaming hardwood floors custom built-ins and cozy brick fireplace. Updated kitchen greets you at rear of home with loads of cabinet space, granite counters, stainless steel appliances and six foot wide pantry. 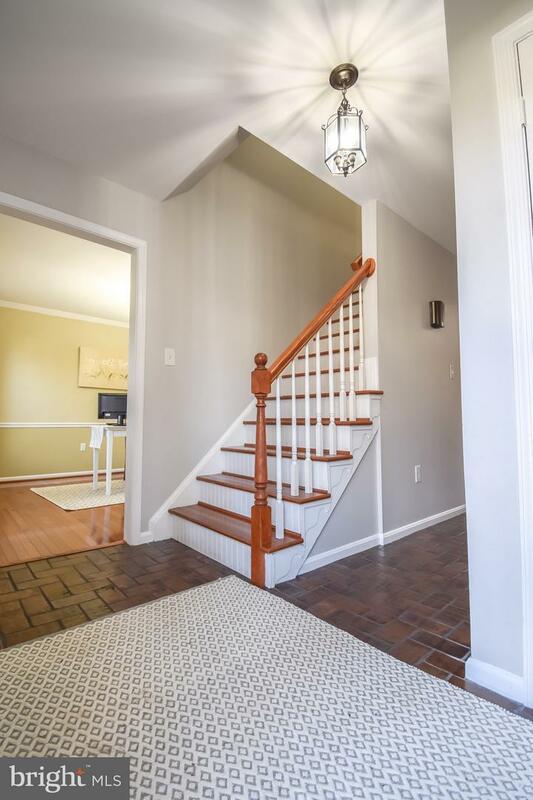 Hardwood stairs lead you to upper level with master bedroom with fresh paint, new carpet and updated attached full bath. Three more large bedrooms upstairs, full bathroom and upper level laundry! 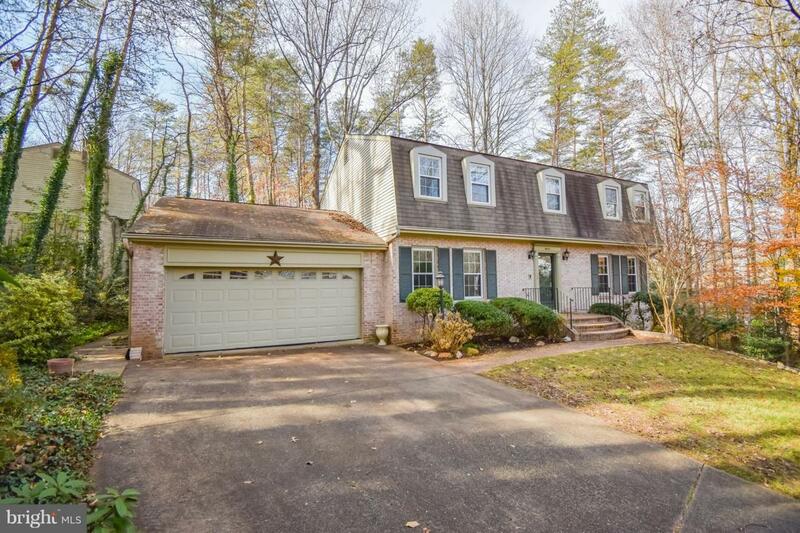 Head down to fully finished basement with spacious legal 5th bedroom, full bathroom, large living area with wood burning fireplace, work out room and private entrance. Large rear deck and covered patio great for entertaining. Professionally staged to shine and 1 year home warranty offered by seller! Highly sought after Montclair community with 108 acre private lake, 3 beaches, basketball courts, tot lots, and loads of community activities! Country club, golf club and pool membership available!